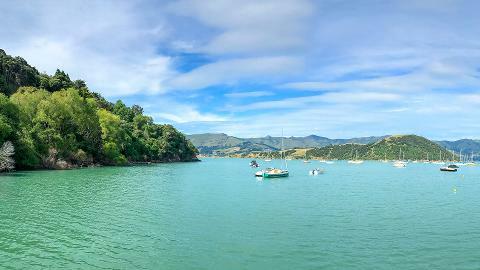 You will be greeted by our driver at the Akaroa wharf. 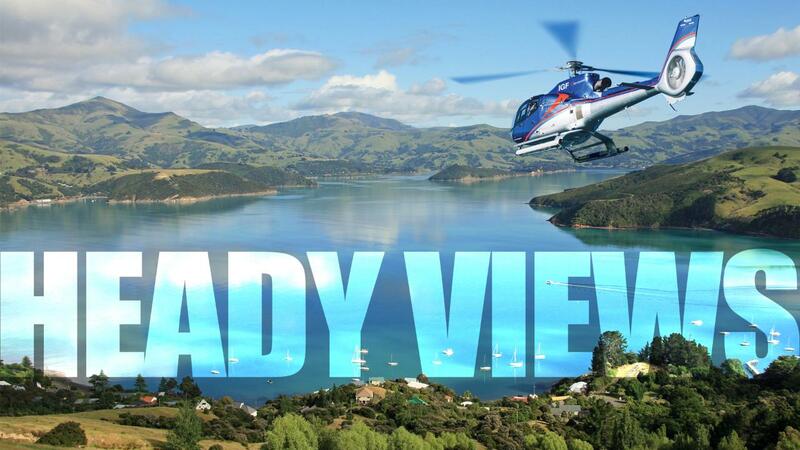 It is a quick 5 minutes ride up into the hills above the village to our helipad. Your pilot will give you a safety briefing prior to boarding your helicopter. 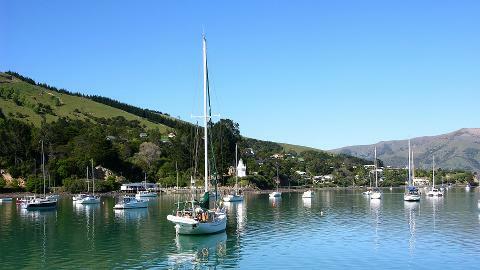 Lifting off, you will look down on your cruise ship as you fly over the rugged Banks Peninsula coastline towards the harbour entrance. Your pilot will inform and entertain you on your flight and point out areas of interest. 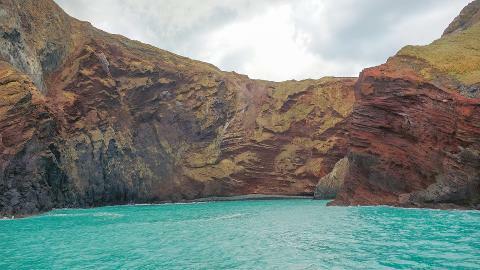 Experience the magnificent cliffs, dramatic bays, rolling countryside and the most amazing scenery this now extinct volcanic peninsula has to offer. 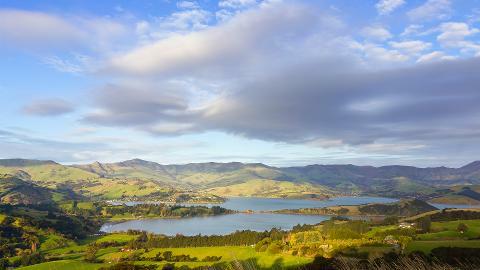 Experience a birds eye view of the regions shoreline home to many native New Zealand birds, penguins and seals. 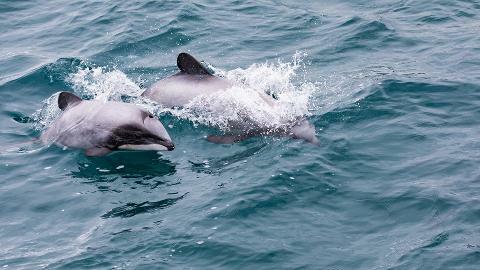 You may be lucky to see the rarest NZ dolphin, The Hectors Dolphin. 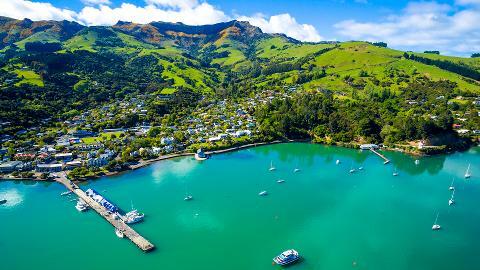 Akaroa Harbour was a live active volcano millions of years ago. 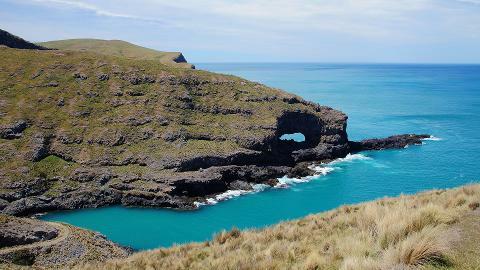 Ancient lava flows can still be seen, as well as the splendid colours of the unique strata and rugged cliffs. You will have many excellent opportunities to take photos on your journey.